We love gossip just about as much as a 16-year-old schoolgirl, but our gossip is about [ahem] manly stuff; you know? Things like the rumor out of France that Renault will in fact re-launch the Alpine brand that it shuttered up a little less than two decades ago. You read that right, the Alpine sports car brand is returning… if the rumors are true. 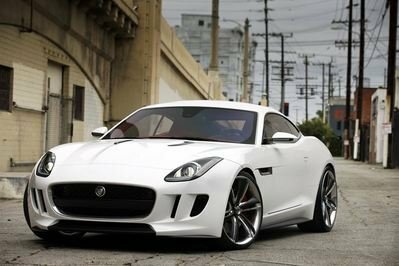 According to comments made by Renault chief of design, Laurens van den Acker, the French automaker is trying to develop a car that is more similar to the A110Berlinette from the `60s and `70s and that it is trying to do with Alpine what BMW has done with MINI. 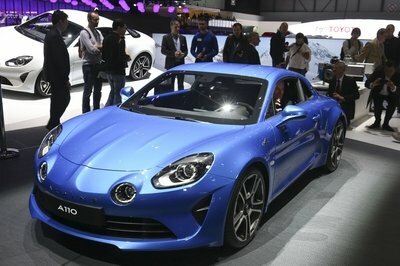 Now, before you go getting all excited about seeing a production model of the A110 concept, you can scratch that, as Renault wanting a design similar to the `60s and `70s Alpine A110 nixes that possibility. 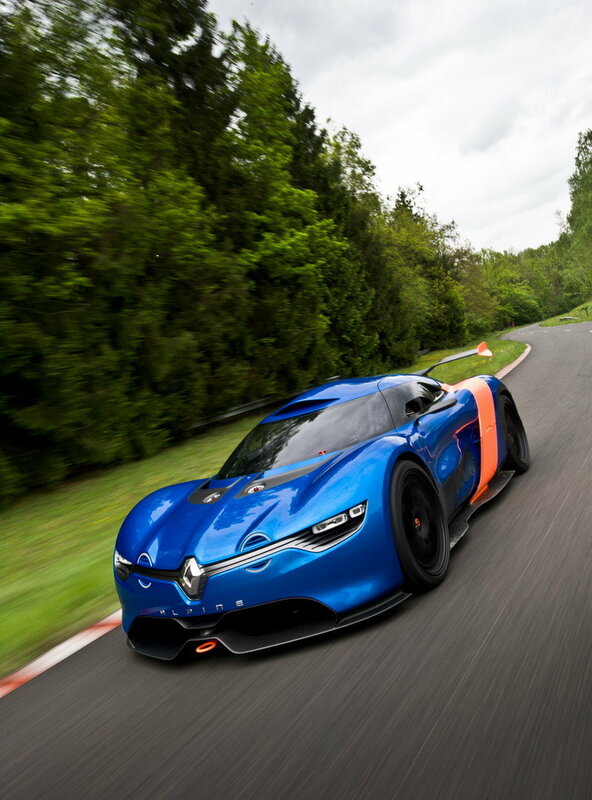 To add some validity to the reports, Jean-Pascal Dauce, Renault’s motorsports department head, was reported saying that they anticipate producing 5,000 to 10,000 Alpines per year. 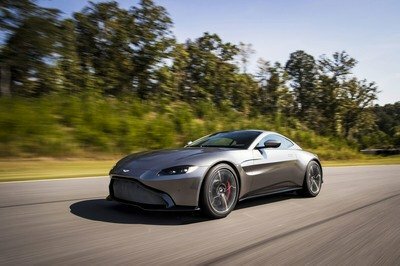 Rumors also point to this limited lineup of sports cars running between €35,000 and €40,000 ($44,000 to $50,000), which makes them relatively attainable. The final tidbit of info leaked is that Renault is anticipating its release to occur sometime in 2015. Unfortunately, there is no information on whether the new Alpine lineup will be available in the U.S. or not. 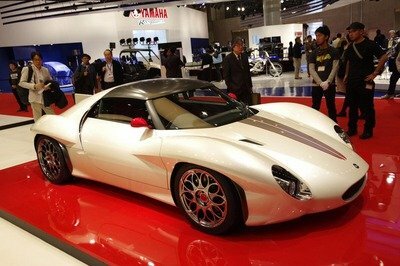 We are certainly hoping that it does, given what we have seen from the A110 concept. We’ll keep you posted on anything else that comes across the rumormill.